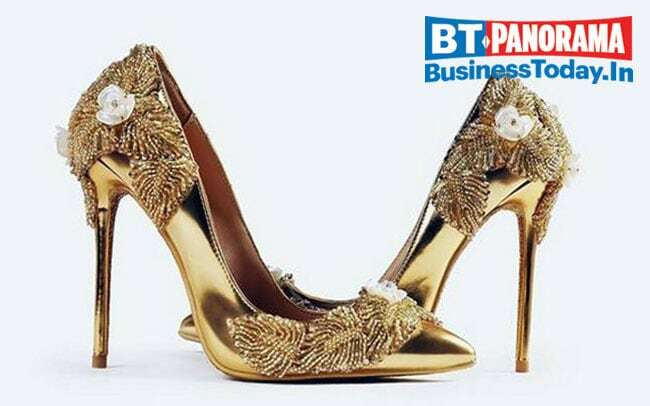 Here are 7 of the most expensive shoes in the world! These are currently the most expensive shoes in the world. This shoe is designed by UAE based brand Jada Dubai in collaboration with Passion Jewelers. The Passion Diamond shoes are made of diamonds and gold, with two centrepiece 15 carat jewels. Designed by Jada Dubai in collaboration with Passion Jewellers, these one-of-a-kind shoes are on display at the Burj Al Arab in a European size 36. But don't worry, they can be tailored to any size! Can Boeing's 737 Max recover from the crisis it has flown into?